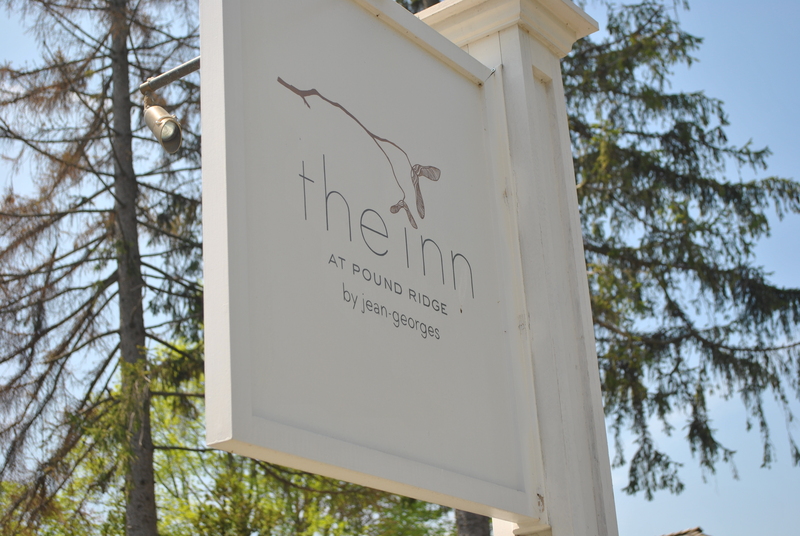 Pound Ridge enjoys the benefits of being a truly rustic retreat located less than an hour from Manhattan. The town was largely destroyed by British troops during the Revolutionary War, and renovations and reconstruction didn’t really begin until the 1930’s when the town became the home of artists and musicians. Today’s Pound Ridge residents enjoy country life mixed with the sophistication afforded by small boutiques and gourmet restaurants. The drive from Pound Ridge to Bedford Hills is about 20 minutes. From there, it’s an hour to Grand Central via Metro North’s Harlem Line. There are a variety of surface routes available from Pound Ridge, with easy access to I-684 and I-287. The drive time to New York City is approximately an hour. Pound Ridge is a part of the the Bedford Central School District which has an excellent national reputation as one of the nation’s leaders in primary and secondary education. 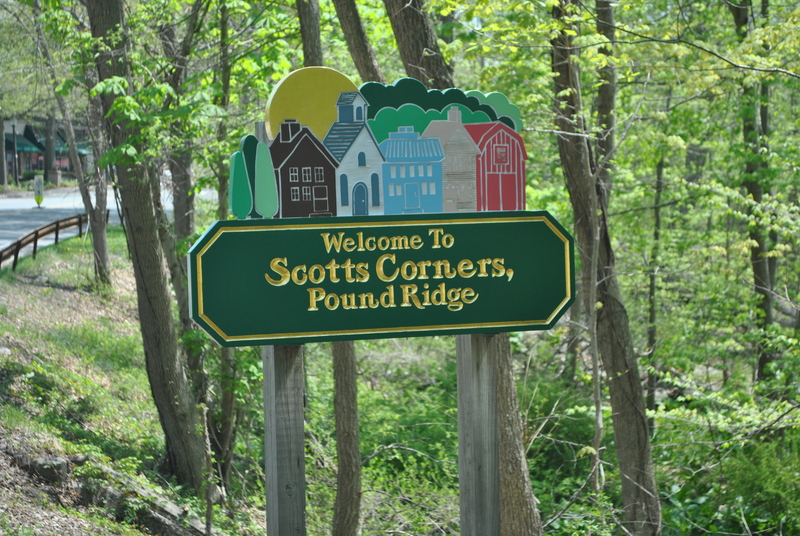 Pound Ridge is home to the largest park in Westchester County. The 4,700-acre Ward Pound Ridge Reserve offers miles of hiking trails, an excellent sledding hill and even camping is available with reservations. A Town Park, has ball fields, tennis courts, playgrounds, swimming pools and picnic areas and is open to all town residents. 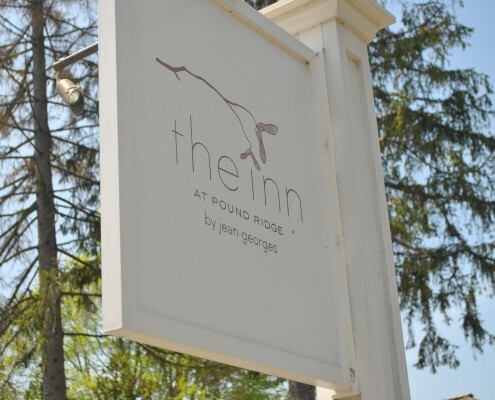 For those whose idea of recreation runs more to the table the village is home to Jean-George’s Inn at Pound Ridge, a culinary destination for all of Westchester and beyond. According to Zillow, the median home value in Pound Ridge is $935,400. Pound Ridge home values have gone up 5.7% over the past year and Zillow predicts they will rise 0.3% within the next year. 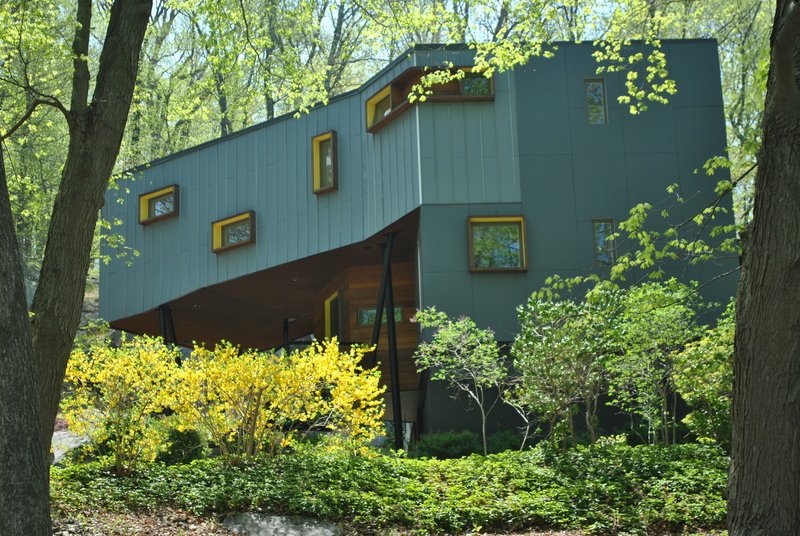 Levitt-Fuirst provides homeowners insurance for properties in Pound Ridge (As of June, 2015). Neighbors Helping Neighbors: Neighbor to Neighbor is a community based volunteer organization that helps Pound Ridge seniors and the disabled handle the demands of daily life. Volunteers provide everything from meals to rides to local stores and doctors appointments. The Friends of Trailside and Ward Pound Ridge Reservation are dedicated to promoting environmental education and understanding and helping to maintain Westchester’s largest park. The Pound Ridge Partnership is an independent, non-partisan, community based organization aimed at bringing together residents, business owners, landlords, and community leaders to support and improve the Pound Ridge Business District. 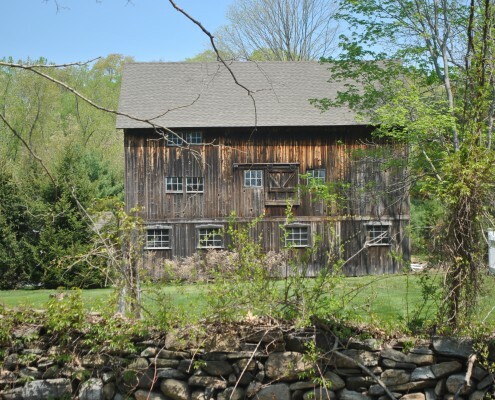 Local History: The Pound Ridge Historical Society helps to preserve and to discover Pound Ridge’s history tracing back to the years before the Revolutionary War. 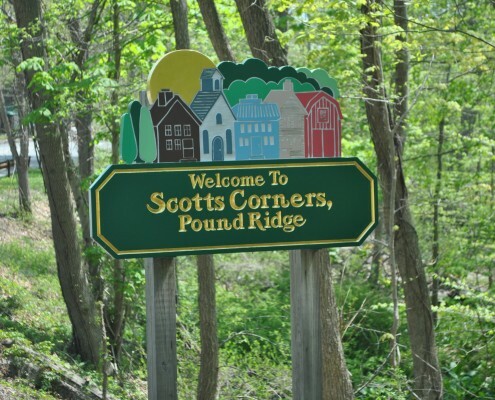 Pound Ridge Farmers’ Market: The Pound Ridge Farmers’ Market takes place every Sunday in front of the hamlet of Scotts Corners. Local farmers and artisanal food producers sell fresh produce and goods to the community while providing a community forum. Rain or Shine, April-December. 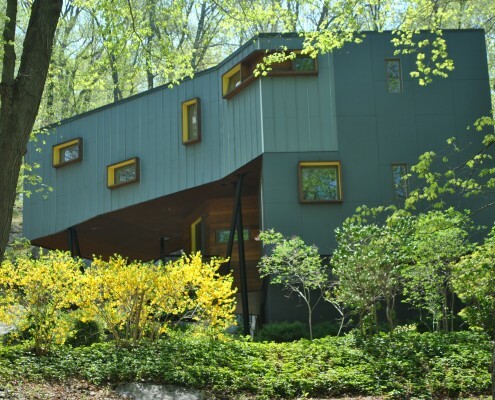 Levitt-Fuirst is a premier broker of insurance to high value homes and properties in Pound RIdge and Westchester County. We work closely with many of the nation's leading insurance companies, including Chubb, AIG, PURE and ACE to ensure that our client's homes are well protected. Please visit our home insurance home page to find out more about our services.